When looking for inspiration, people often turn to words of wisdom from those they admire. 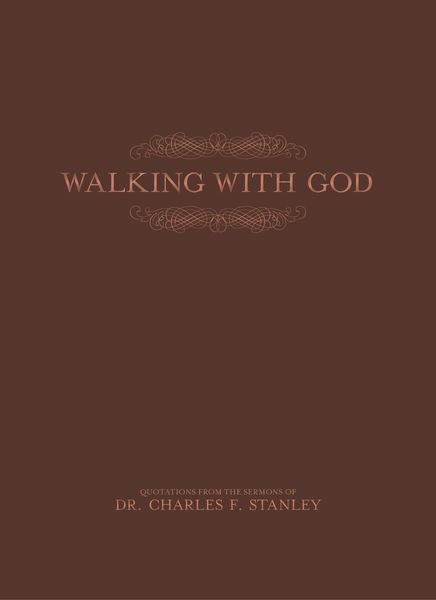 Dr. Charles F. Stanley has been trusted voice on a variety of topics for decades, and this book filled with quick thoughts from his sermons brings comfort and confidence to those seeking direction in their lives. Prayer is life’s greatest time saver. Trusting God means looking beyond what we see to what God sees. Brokenness is God’s requirement for maximum usefulness.